When the weather gets cooler, it doesn’t necessarily mean the construction industry cools off too. 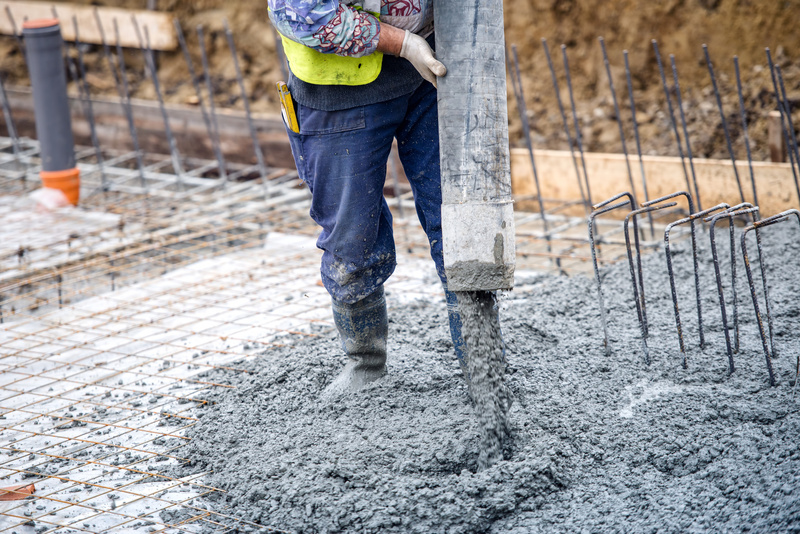 Thanks to concrete admixtures like LIQUIDOW™ calcium chloride, contractors can accelerate the strength gain of their concrete and get the job done right away, rather than waiting for the warmer summer months. In fact, LIQUIDOW™ saves American builders millions of dollars each year in reduced labor and freeze protection costs. 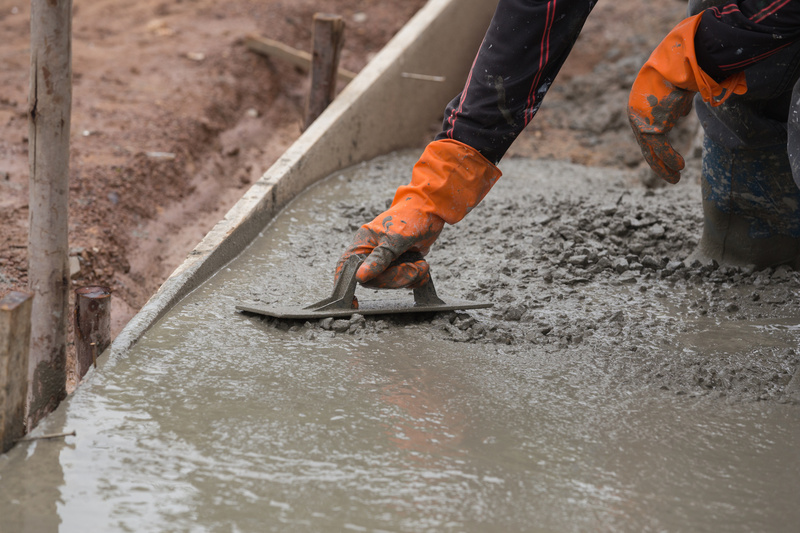 The principle result of adding LIQUIDOW™ to concrete is an accelerated rate of hydration for the cement. This faster rate of hydration produces three major benefits: reduction in both initial and final cement setting time, attainment of early strength, and reduced time for protection in cold weather for freshly placed concrete. LIQUIDOW™ is able to reduce cement setting time mainly because it has a faster rate of hydration. For instance, adding 2% calcium chloride can reduce setting time by as much as two-thirds. In fact, concrete with a 2% addition of LIQUIDOW™ placed at 50ºF has a faster setting time than plain concrete at 70ºF. Furthermore, while the setting time for some products may be influenced by the type of cement involved, LIQUIDOW™ calcium chloride will decrease the time needed for the cement to set regardless of the cement involved. · It means that finishing can begin sooner and be completed earlier. · Shoring can be removed earlier and forms can be reused earlier. · It often means added savings in reduced heating and concrete protection. · Early strength helps concrete during freeze-thaw cycles. Serious damage can occur if concrete freezes before a proper balance exists between its strength level and a low free water content. The use of LIQUIDOW™ calcium chloride assists in reaching this desirable minimum strength level and gets the concrete out of danger much more quickly – usually in a matter of days. The importance of calcium chloride as a concrete accelerator during cold weather is a well-recognized fact. In addition to its use as an accelerator, LIQUIDOW™ improves workability, reduces bleeding, and develops strength more rapidly, even for air-entrained concrete.